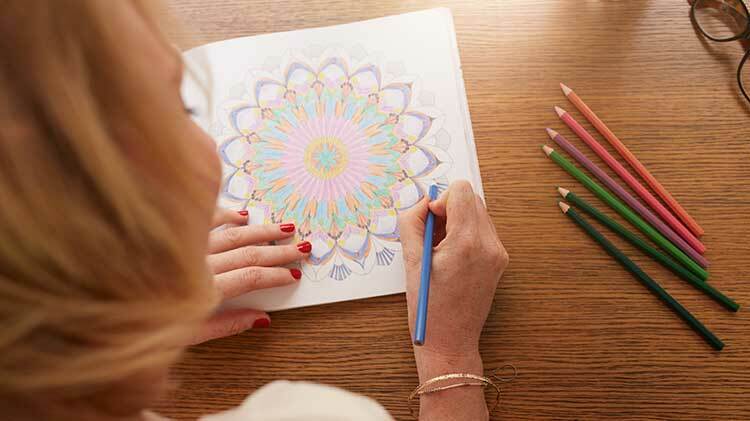 Date: Mar 1 2019, 11 a.m. - 12:30 p.m.
Join us for a relaxing hour of coloring, conversation, and refreshments at the Redstone MWR Library. Ages 16+. Coloring pages and pencils provided, although you are welcome to bring your own. Coffee and cookies will be provided to participants. This program is aimed for adults to unwind in a peaceful environment. For more information, call the library at +1 (256) 876-4741.